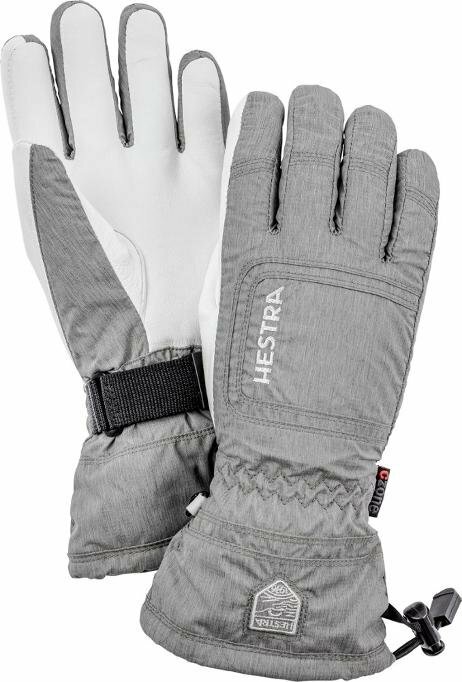 Mid-length, soft and stylish glove for women. The snug fit sits well on the hand. Waterproof and breathable CZone membrane.